The Menorah is one of the great international symbols of liberty around the world. It celebrates one of the great festivals of human freedom - The Festival of Lights. For decades, the Menorah has been synonymous with some of the great virtues of western civilization, hence the intercontinental display of the Menorah on public squares. 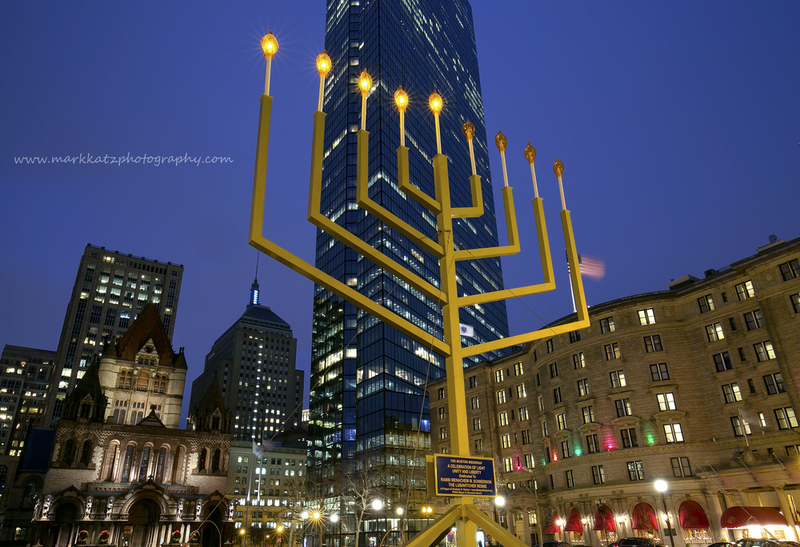 Join Chabad of Boston in Copley Square for our annual menorah lightings and be part of this global celebration of Menorah Light. The Grand Public Menorah lighting will be held this year on Thursday, December 6, 2018 at 7:00 PM.